Raeburn Winery - The Sustenance of Life. An iconic river valley. The whisper of the sun. The flavor of the fruit with handcrafted excellence becomes an exceptional wine. 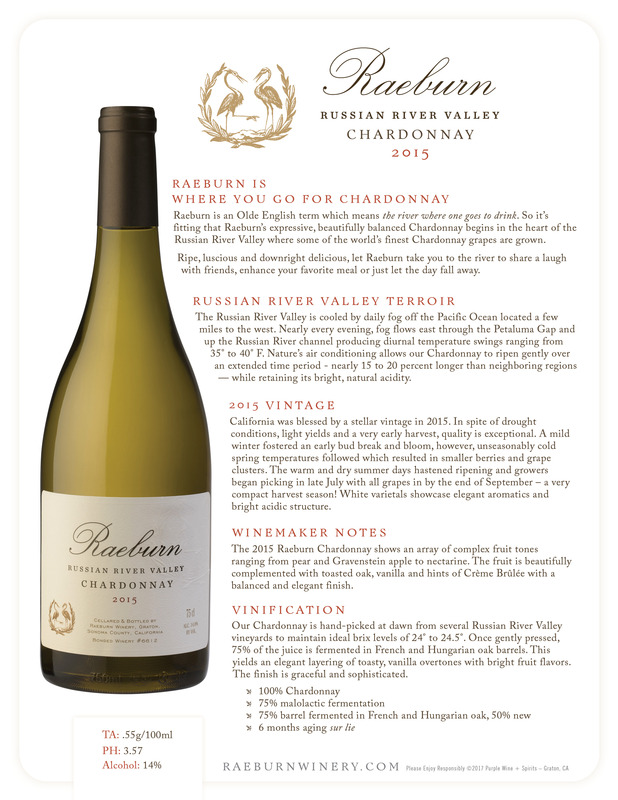 Raeburn is a nod to classic California Chardonnay - elegant and expressive with intense fruit character, creaminess and toasty vanilla. Raeburn Pinot Noir delivers bright, focused-fruit aromas of wild strawberries, raspberries and red cherries capped with notes of spicy oak. The palate is ripe, rich and velvety balanced by bright acidity. Pale rose in color, Raeburn Russian River Valley Rosé begins with delicate floral and raspberry aromas. The palate is marked with lush flavors of strawberry and guava followed by a luxurious yet light finish. Derek was born and raised in the San Joaquin Valley. Derek spent his childhood summers working in the fields pulling weeds, harvesting potatoes, and trellising grapes, and he frequented the Sierras with his mother Phyllis, an ardent environmentalist and bird watcher. She was fearless, spending days in the mountains on her own with a young child and a notebook to record her wildlife and bird observations - all of which shaped Derek for the road ahead. Raeburn Winemaker Joe Tapparo was raised in Sonoma County, surrounded by vineyards and wineries. 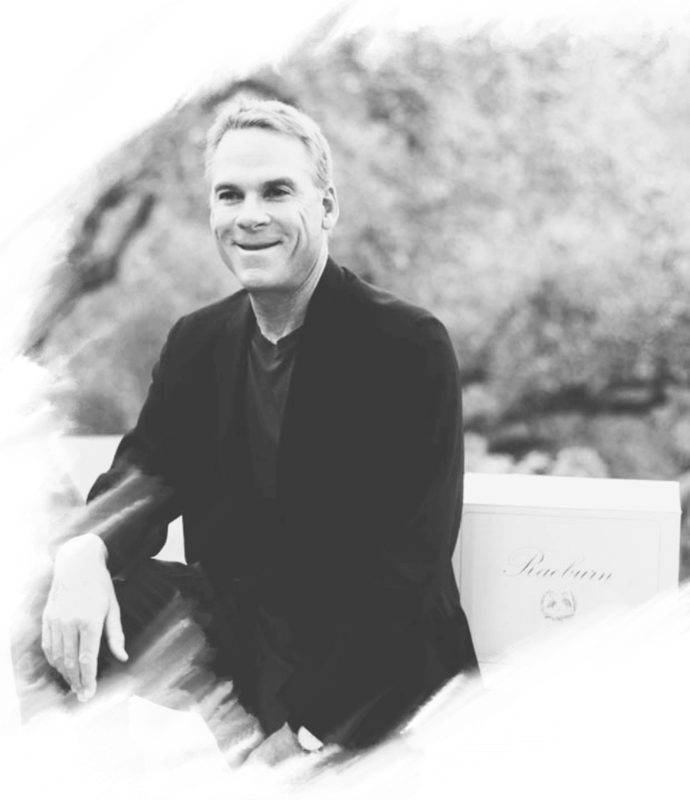 As a young man, he helped his godfather plant a Pinot Noir vineyard in the Russian River Valley, his first exposure to this world-class winegrowing region. As he worked amongst the young vines, Joe daydreamed about the day that he would make his own wine. The Russian River Valley opens to the Pacific Ocean allowing cool fog and breezes to flow directly into the vineyards. Chardonnay and Pinot Noir grapes benefit greatly from this maritime influence which fosters a longer more temperate growing season and yields full flavored, complex wines with well-balanced acidity. Raeburn is an Olde English term which means "the river where one goes to drink." 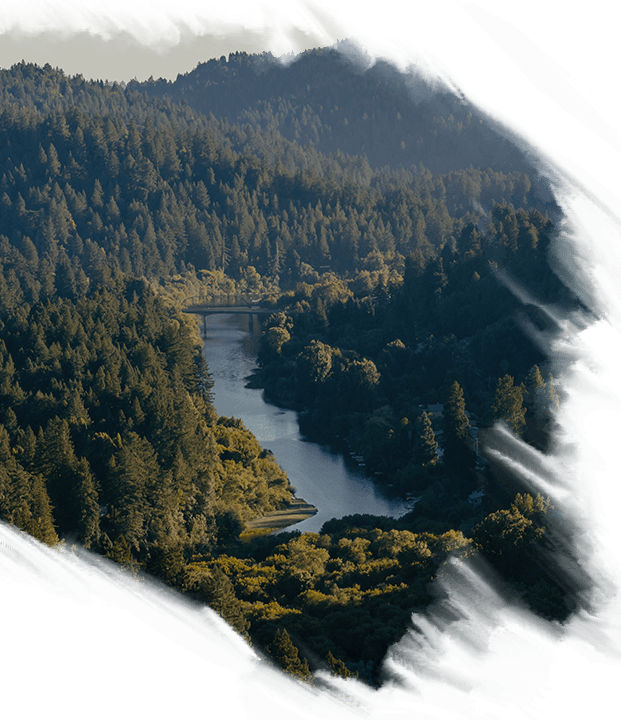 So, it's fitting that Raeburn's expressive, beautifully balanced wines begin in the heart of the Russian River Valley where some of the world's finest Burgundy grapes are grown. Raeburn Winery is located on Olivet Road, a quiet country lane in the heart of Sonoma Country's famed Russian River Valley. Originally built in as an egg storage facility, Olivet was converted to a small production winery by iconic Sonoma County vintner, Cecil DeLoach, in 2000. The winery was then purchased by wine and spirits innovator, Derek Benham, in January, 2005 and has since become Raeburn's home. 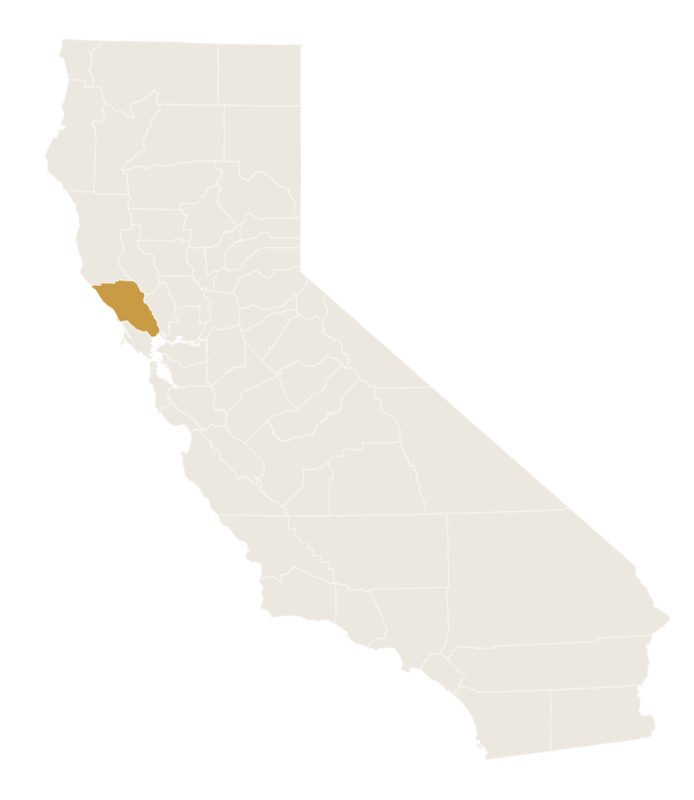 The Russian River Valley appellation lies at the geographical heart of Sonoma County. This is where some of wine country’s best known and most beloved varietals really earned their reputation. This is the appellation that set the standard for California, and perhaps New World, Pinot Noir and Chardonnay, while remaining home to sought-after old vine Zinfandel. Raeburn Winery Founder, Derek Benham, was born to consummate birdwatcher and passionate naturalist, Phyllis Benham, who instilled within him a deep respect for nature. 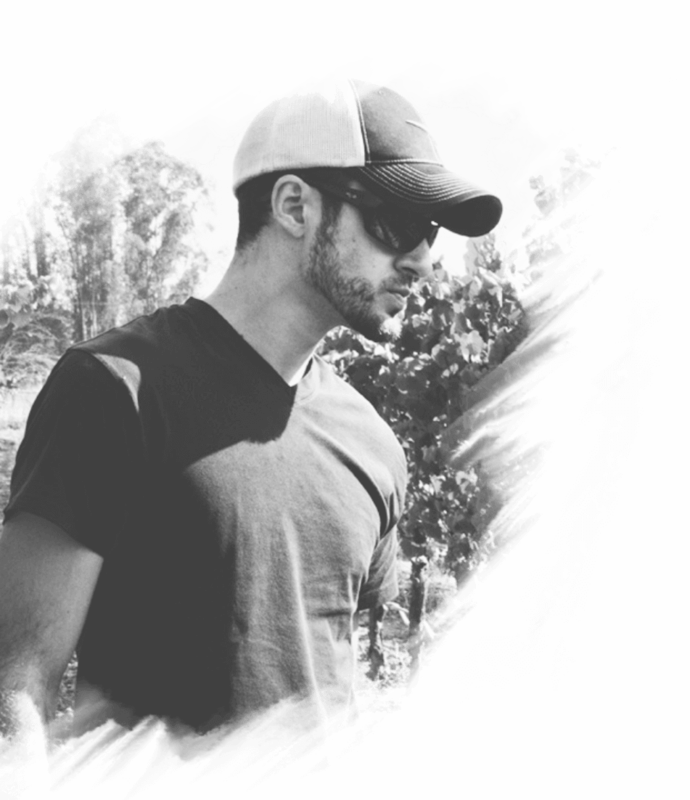 Derek founded Raeburn Winery in Phyllis’ honor in 2012, with a mission to protect the thriving and diverse watersheds of the Russian River Valley she so loved and provide a safe habitat for grapes and creatures alike. As a further nod to Phyllis and our mission, we honor the graceful egret on our label, a common sight along local waterways. Raeburn is made in a Certified California Sustainable Winery. 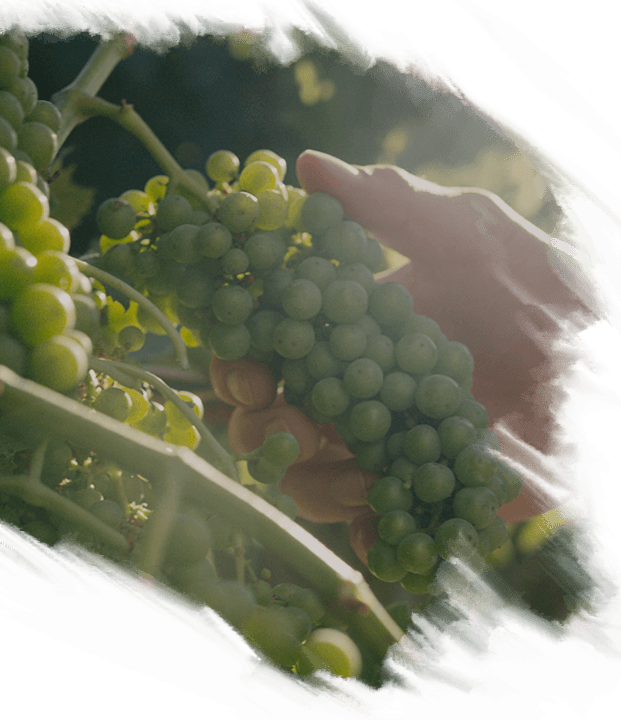 Our system and set of beliefs reflect the best practices of sustainable production including mindful winemaking and low impact farming. We run one of the most eco-friendly, water-efficient facilities in the industry. 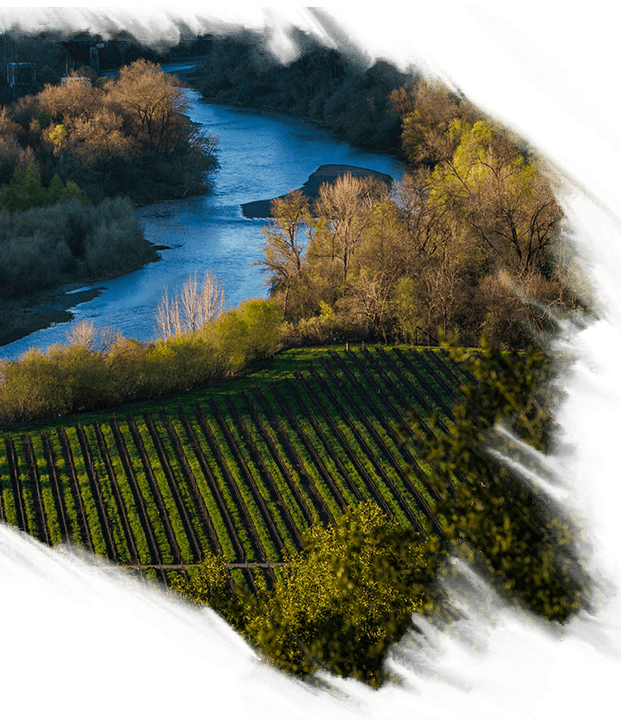 A canopy over the winery diverts rainwater (up to one million gallons annually) into Atascadero Creek, a federally protected salmon-spawning habitat. We collaborated with Tesla Energy to install Powerpack commercial batteries at the winery. In addition, we recycle 90% of all winery packaging materials. © Raeburn Winery 2019. All Rights Reserved.